French is taught to all year groups with the aim of enabling the children to reach a useful level of competence and promote their interest in French culture. 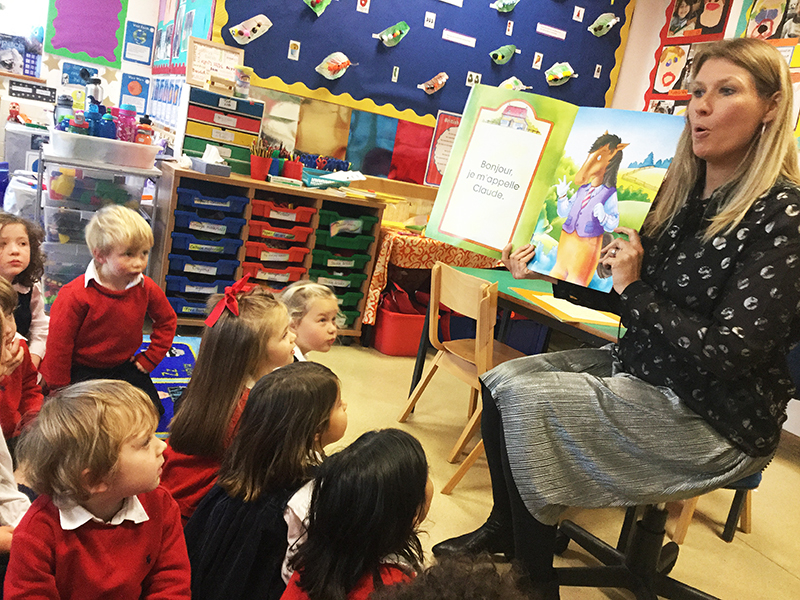 From Reception to Year 1, the children are taught with a focus on songs and games, where structures are reinforced through the use of mime and gestures to help retain high frequency words and phrases. From Year 2, they become more exposed to written French although the emphasis is still on listening and speaking skills. In the Upper School, language structures are reinforced and the pupils are taught some basic grammar rules alongside interactive language learning topics. They keep a verb book which allows them to build up a bank of verbs to help them develop their sentences. In Year 5 and 6, we continue to work on sentence building, using prepositions and simple present tense verbs in a variety of contexts. During our annual French Week, the whole school immerses itself in French language and culture across the curriculum. The school takes part in a delicious French breakfast and baguette lunch. After the French assembly organised by Year 6, all classes take part in French storytelling workshops with a French theatre group. 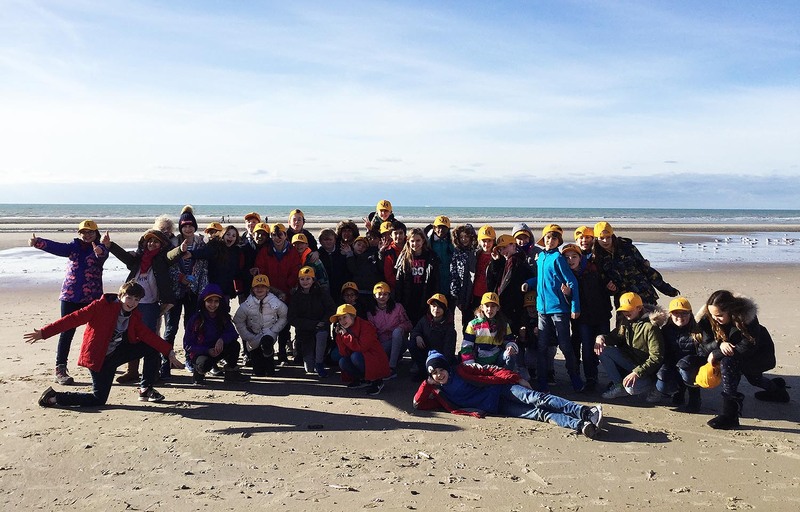 Year 6 travels to France for a two-day trip to Boulogne-Sur-Mer. The visit includes a trip to a crêperie, a chocolate factory and a traditional bakery where the children learn how to make croissants and traditional bread. We also visit local shops and do a fascinating town trail along the medieval ramparts.